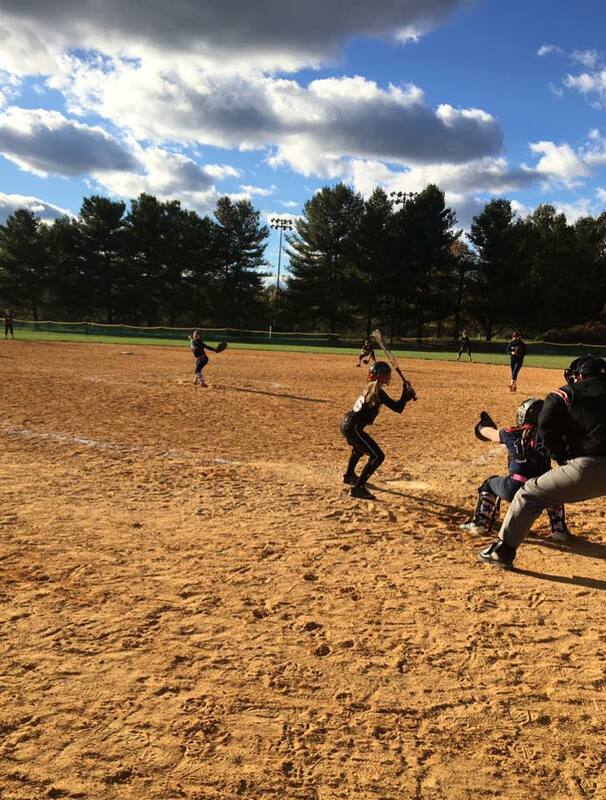 The NVGSA Firebirds softball program is a premier fast-pitch organization in Northern Virginia. The Firebirds program was founded and is operated under the guidance of the Northern Virginia Girls Softball Association, the largest girl’s softball league in Northern Virginia. We strive to provide opportunities for the personal growth and continued development of our female athletes. The Firebirds program includes teams in all age groups from the 10U to the 18U level. The Firebirds teams are a group of dedicated female athletes who train year-round with the goal of becoming the best players they can be. We reinforce positive influences, self-confidence, self-esteem and the ability to excel both on and off the field. The provision of excellent coaching, facilities, and services enable these youth athletes to maximize their potential. The objective of the Firebirds program is to provide advanced skill development and playing opportunities for our girls. We act in the best interest of all our athletes and our priority is to enhance the softball skills of our players. We will provide a successful, quality, competitive athletic experience for our athletes. We are striving to achieve and maintain the highest level of play available at their age level in girls fast-pitch softball. Our softball program shall serve to inspire the pursuit of excellence through honest effort, fair play, and personal integrity. Participation on a Firebirds team requires a full commitment, from both the players and their parents, to an intensive training and game schedule that begins in early fall, includes an indoor winter conditioning and skills development program, and has the potential for tournament ball every weekend from April through National Tournaments in late July.